‘Heli-taxis’ does not the name sounds fascinating? Sure it does. Coming up with a new thing, Bengaluru is definitely marking a step ahead of all other cities of India. Going hand in hand with the Brazilian city of Sao Paulo which is similar to the size of Bengaluru, and whose present population of heli-taxi is 300, our Indian city is also making their way up to that level of modernisation. Heli-taxis, which are precisely, helicopters working as taxis are the newest and fastest mode of public transport inaugurating within three months. Bengaluru is quite at par with Mumbai for its traffic jams especially covering from Kempegowda International Airport (KIA) area. To make the people stop frowning out of agitation from the three hours of rush traffic, announced on Friday the heli-taxis will come as a saviour mobilising the people from the airport to the Electronics city which is the initial route of the heli-taxes. The whole accreditation goes to Thumby Aviation Private Limited who has operated this mission and their upcoming venture is that of amplifying the numbers of the heli-taxis to many. A heliport will take place very soon. The biggest boon is the travelling time which is shortened from elongated three hours to 15 minutes. The imminent connectivity routes of the heli-taxis will include Whitefield, HAL, and the skyscrapers who have helipads on their rooftops, but all these depend greatly on the demand acquired from the people. Reaching the airport from Electronics city takes 2 hours which is about 55 kilometres costing around Rs. 2,500 in cab, the heli-taxis will reduce it to only 15 minutes. Coming to the fares, it is being rightly advised by the Union Minister of State for Civil Aviation, Jayant Sinha to keep the fares in competitive range with the air-conditioned road taxis thereby enabling more and more passengers. Thereby concluding that the commute costs for an individual would be equal to the cost of the air-conditioned road taxis to the heli-taxis. 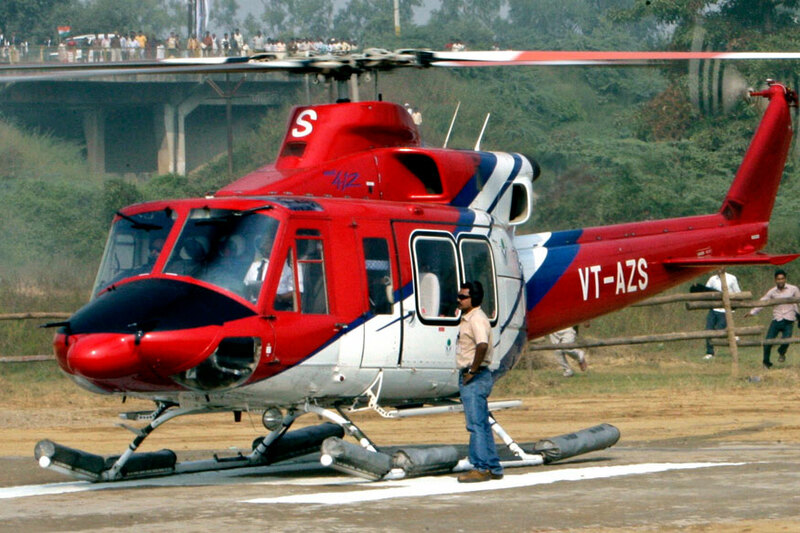 As informed by the Managing Director of Thumby Aviation Limited the heli-taxis will have one bell 407 choppers with seating capacity for six passengers, people can now avail the heli-taxis from Electronics city which is the second home for employees of Wipro, Infosys and so more. Though the original pricing has not yet been finalised and it is also being told by them that they are looking for companies to invest in it and also that the price will not exceed much. 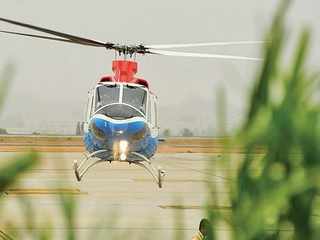 Even Bangalore International Airport (BIAL) would associate with other chopper operators to enhance this venture depending on the initial success of it. This initiating of heli-taxis is a benchmark in Bengaluru which will also create the urge in other cities to start up their own heli-taxis. A very significant turning point will hopefully arise by the inauguration of the heli-taxis when they would also be used to barge patients in urgent need of medical care. Thereby the 90 rooftops acquiring helipads can be put to profitable and quite helpful use. NEXT POST Next post: Bullet Train in India – A Dream or a Reality?